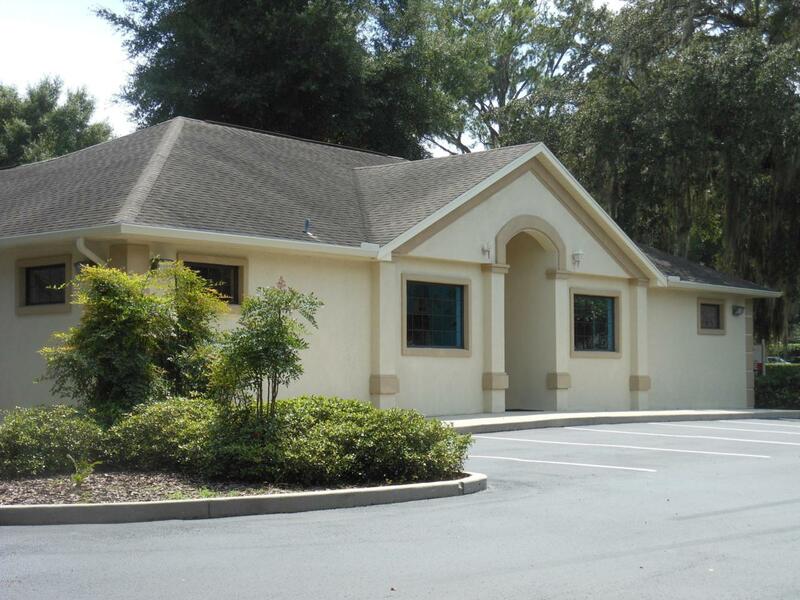 ONLY ONE UNIT LEFT: Unit 103 (1,100sf) is a vacant shell that comes with $40/sf TI buildout. 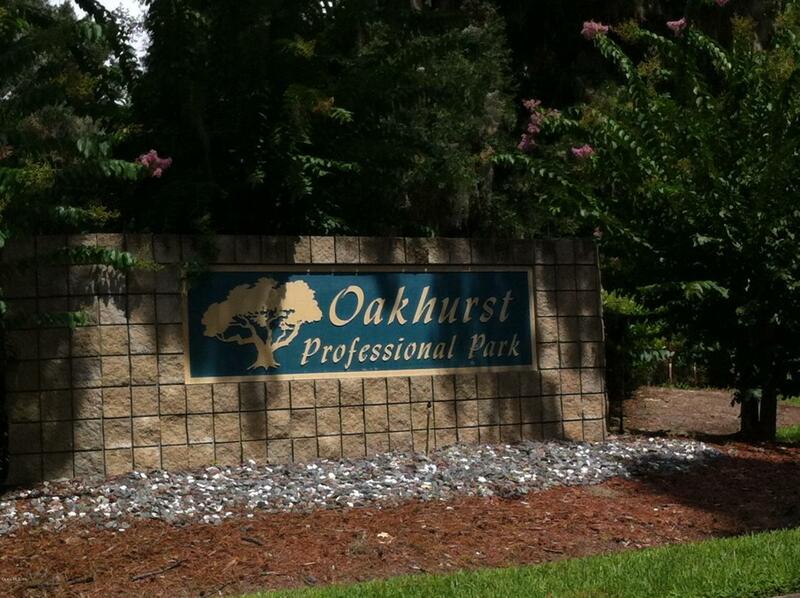 The building is surrounded by other professional and medical offices in Oakhurst Professional Park. Approximately 1.75 miles to Hospitals. 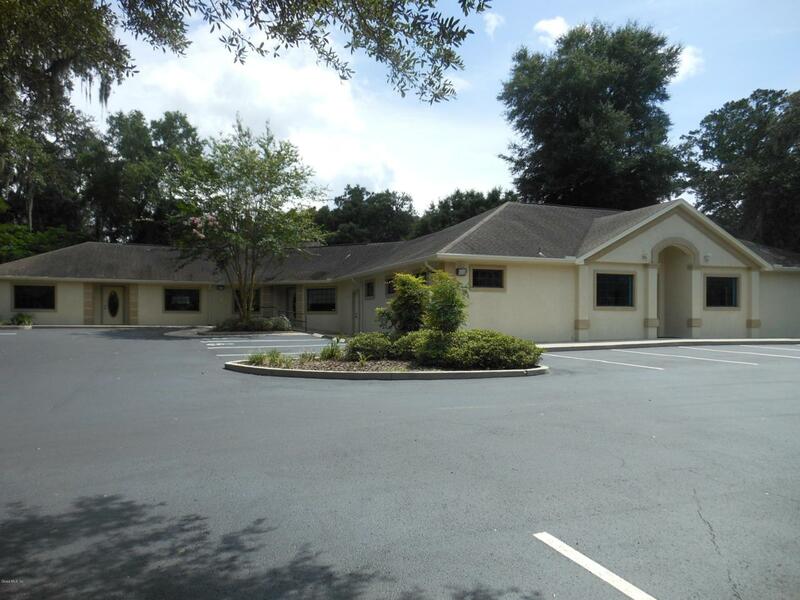 Perfect location for a medical practice or professional office. 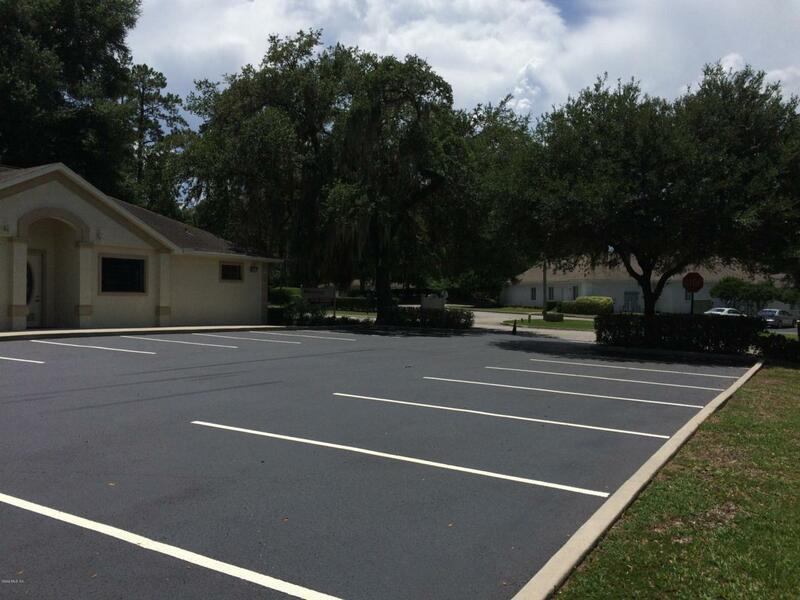 Centrally located with plenty of parking.